As a consequence of these findings, the research team at vis vitalis gmbh has been developing unique and innovative vital substances for the food supplement and food industry since the eighties. 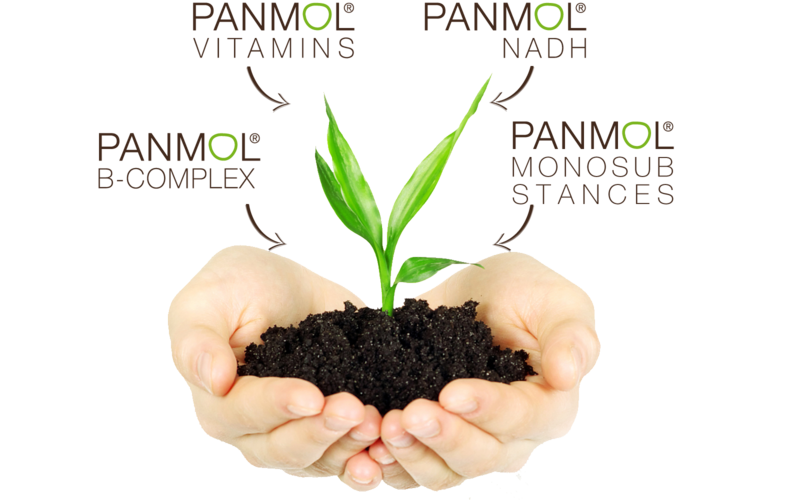 These patented PANMOL® VITAL SUBSTANCES are the foundation for a new generation of innovative nutrient preparations and foods. “PANMOL” means that “all molecules” are present in complete form, embedded in a plant matrix. In contrast to synthetic micronutrients, PANMOL® VITAL SUBSTANCES are thus biologically active, phytologically complete, complex, and longer-acting than isolated micronutrients from the lab. 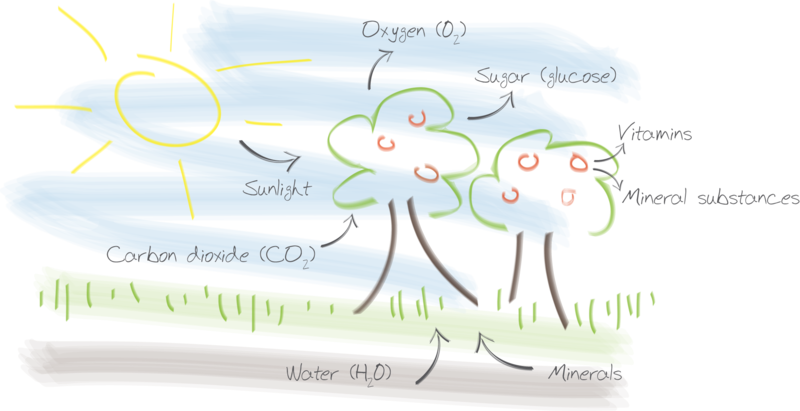 It is this unique diversity that guarantees the human metabolism a complete supply of vital substances such as only plants can offer.